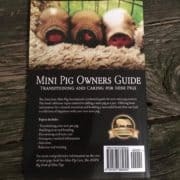 AMPA Mini Pig Owners Guide: Transitioning and Caring for Your Mini Pig. 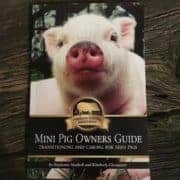 The perfect starter guide for new pig parents or pig parents to be. 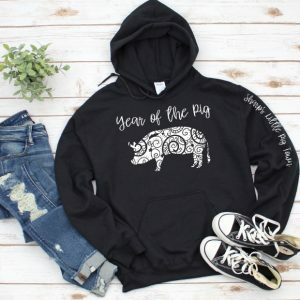 Written by mini pig breeders, advocates, and a well known mini pig veterinarian. 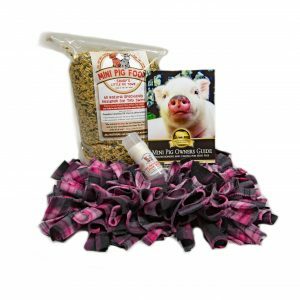 This 80+ page guide book features articles and information concerning the health, welfare, behavior, and training of pet pigs. 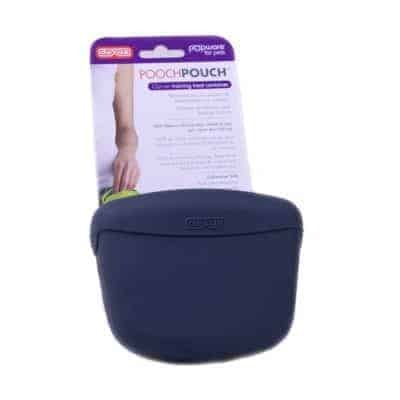 Contains handy reference information such as the Emergency Medical Care, Healthy Foods List, Toxic Foods List, Deworming, and Dippity Pig. 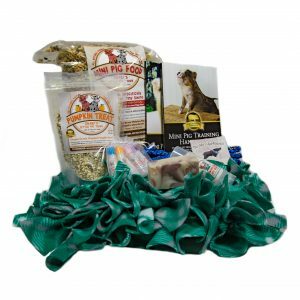 Articles to help you along in your journey of becoming a pig parent include socialization, obedience training, potty training, and leash training. 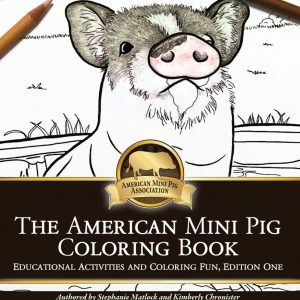 Start off on the right hoof with the official AMPA Mini Pig Owners Guide Book. 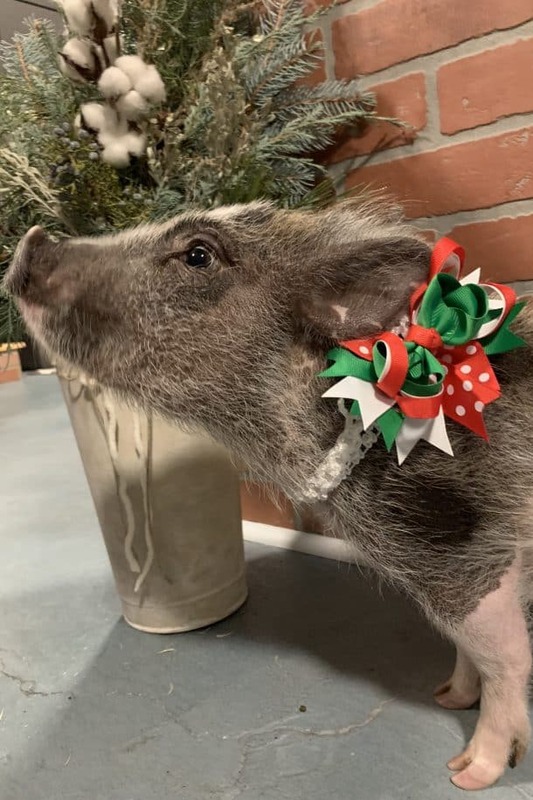 A perfect gift for anyone considering a pet pig, wanting to learn more about pigs as pets, new pig parents, or experienced pig parents that appreciate having references in time of need.